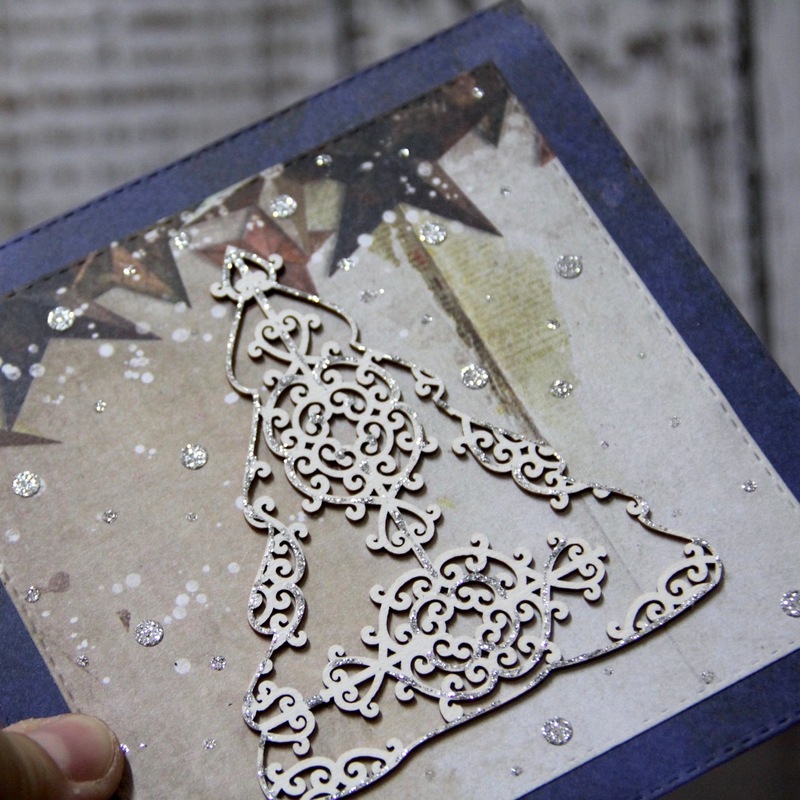 I would like to share with you romantic christmas card. 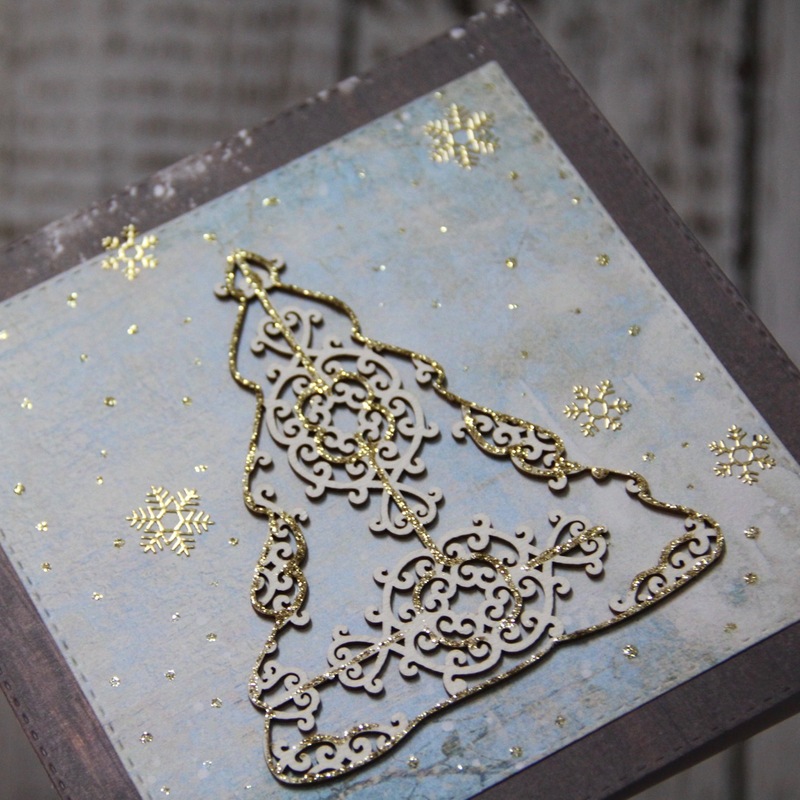 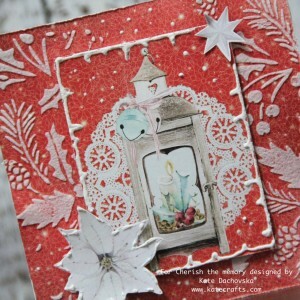 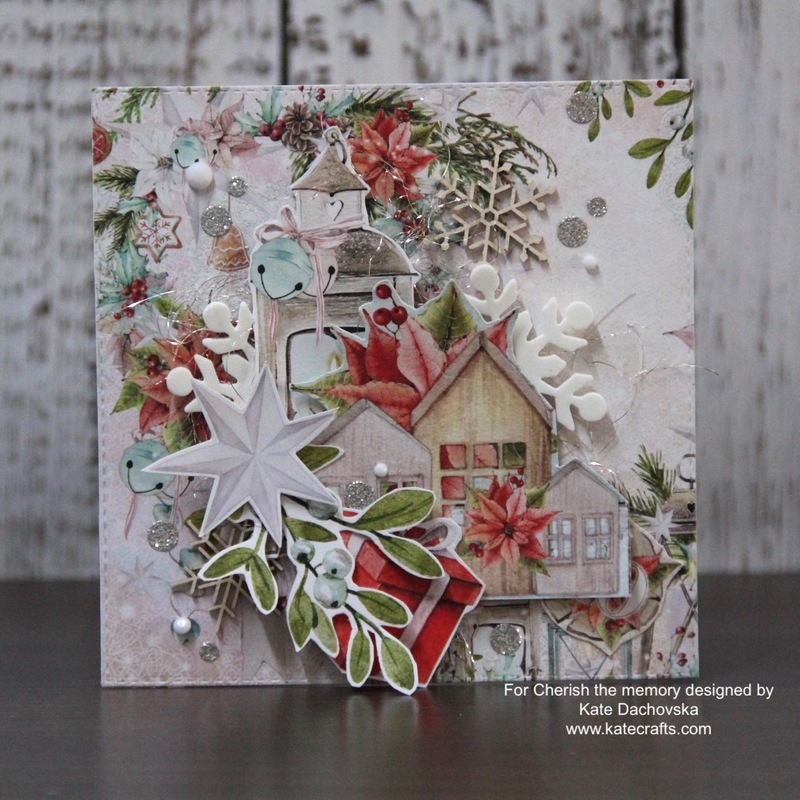 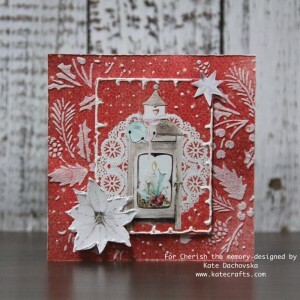 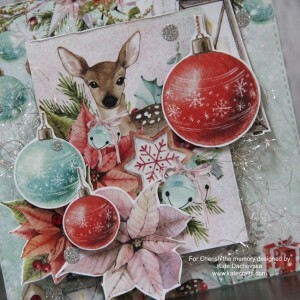 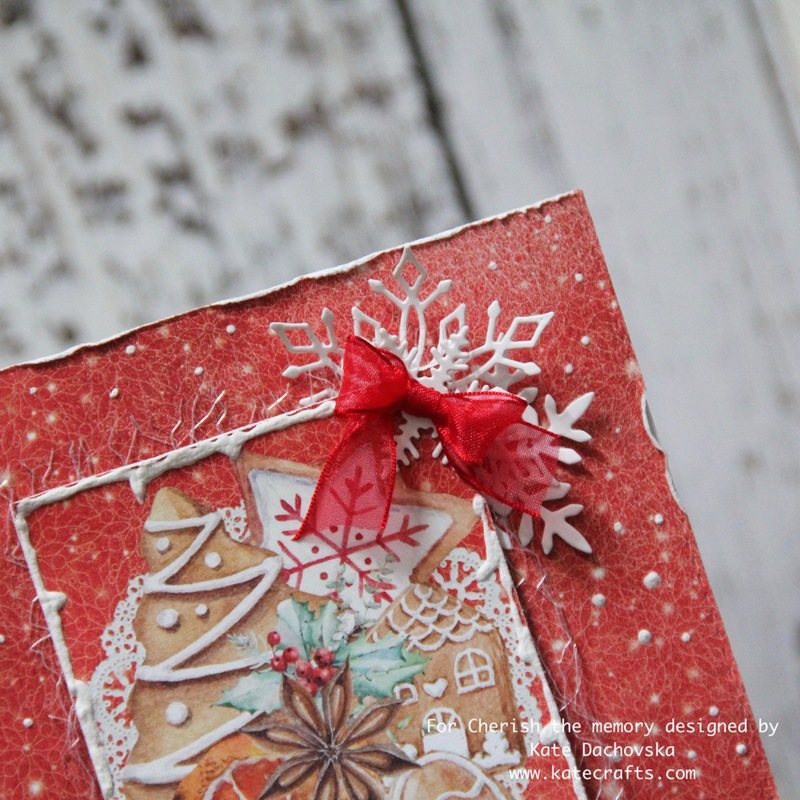 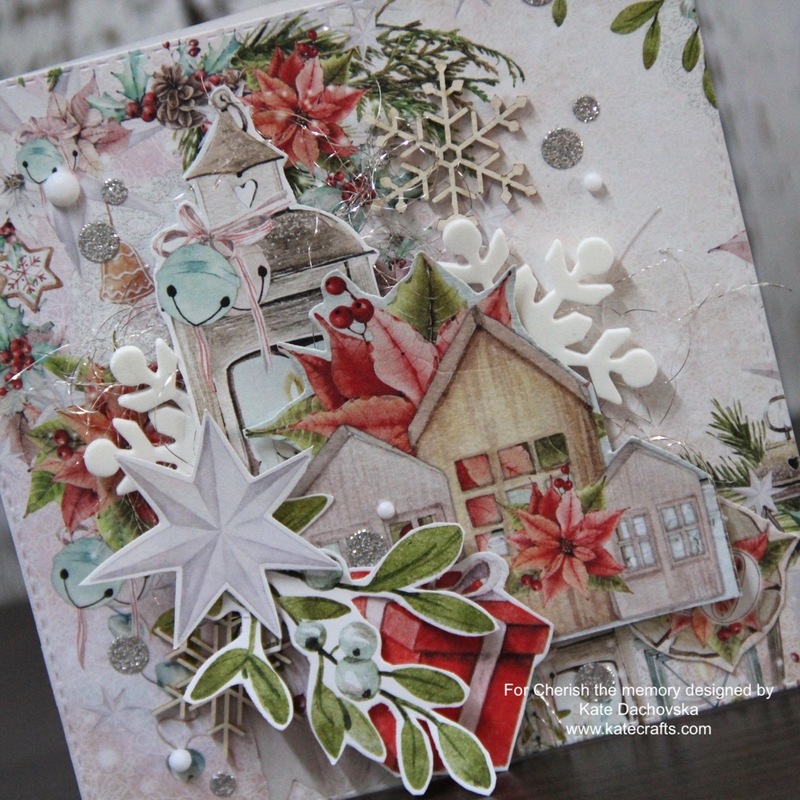 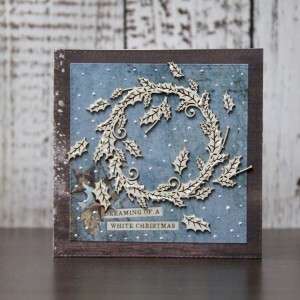 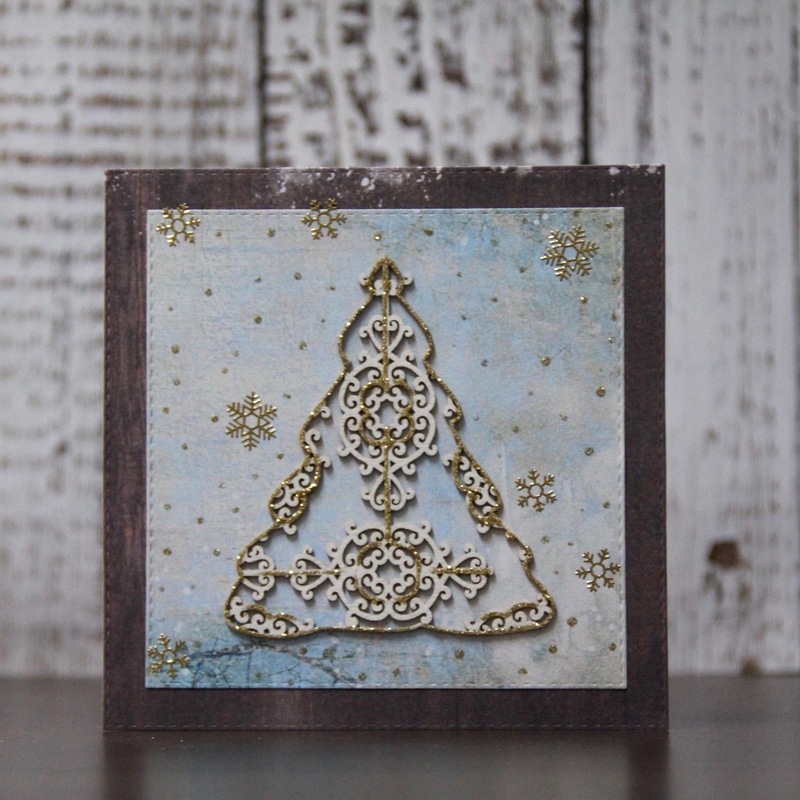 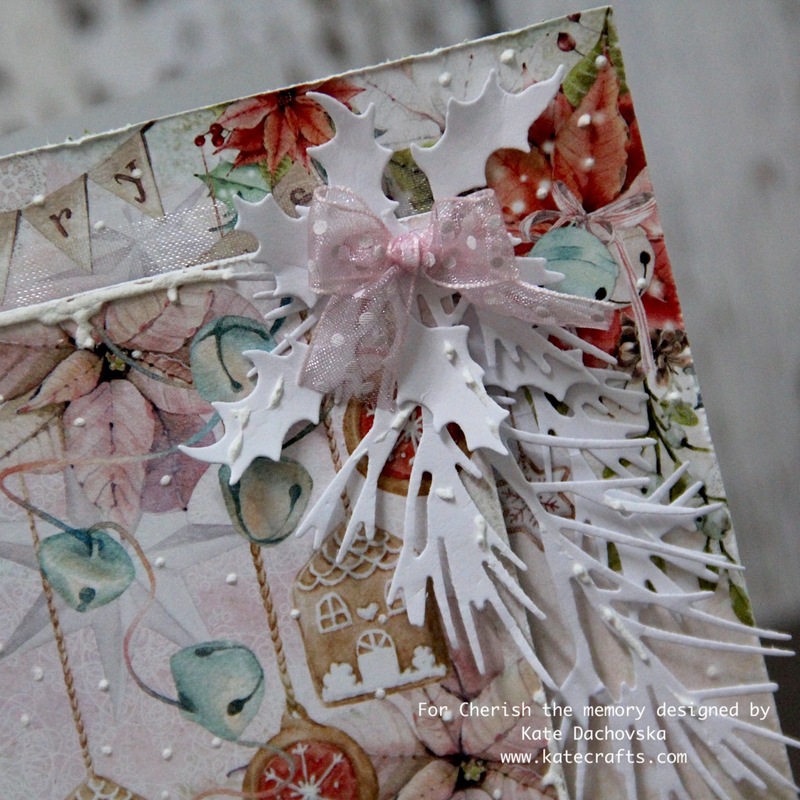 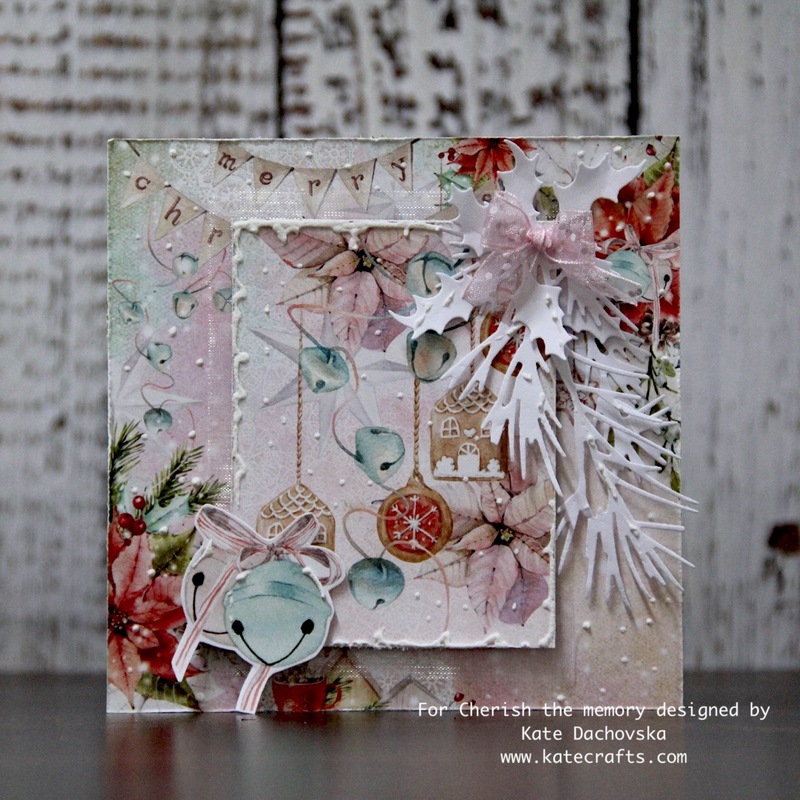 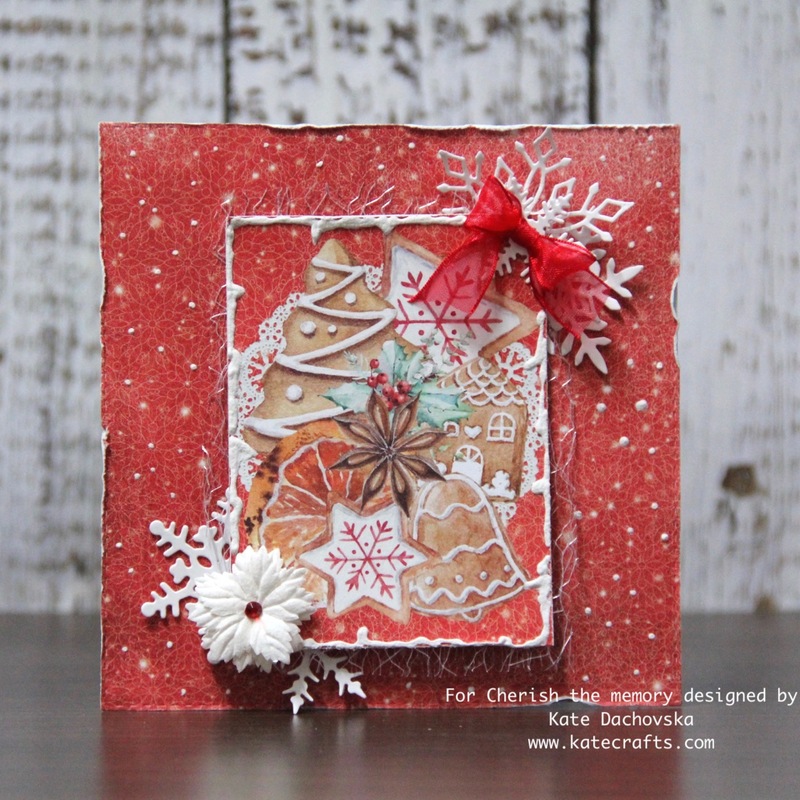 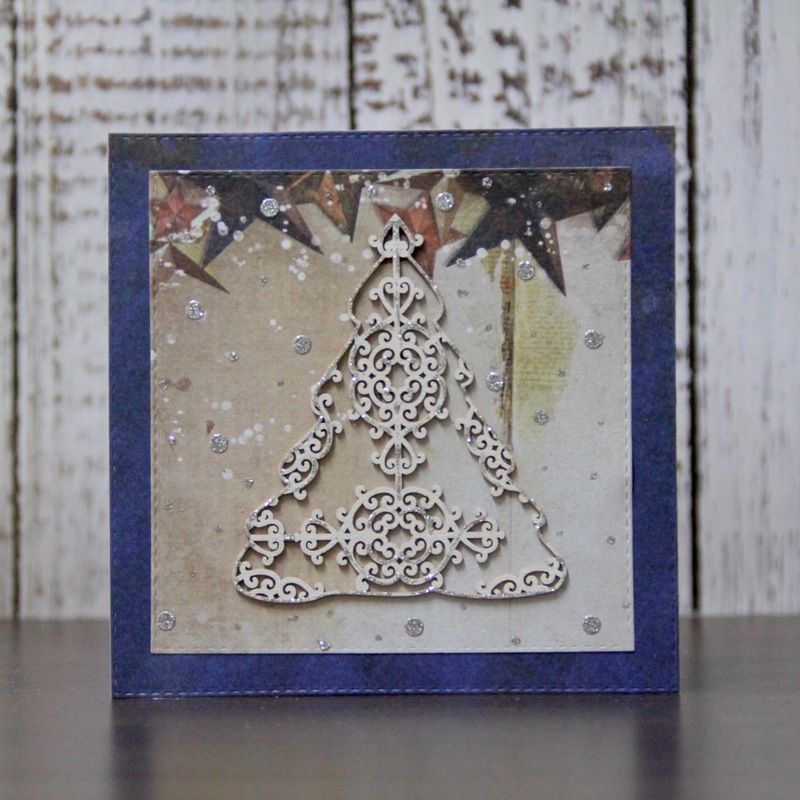 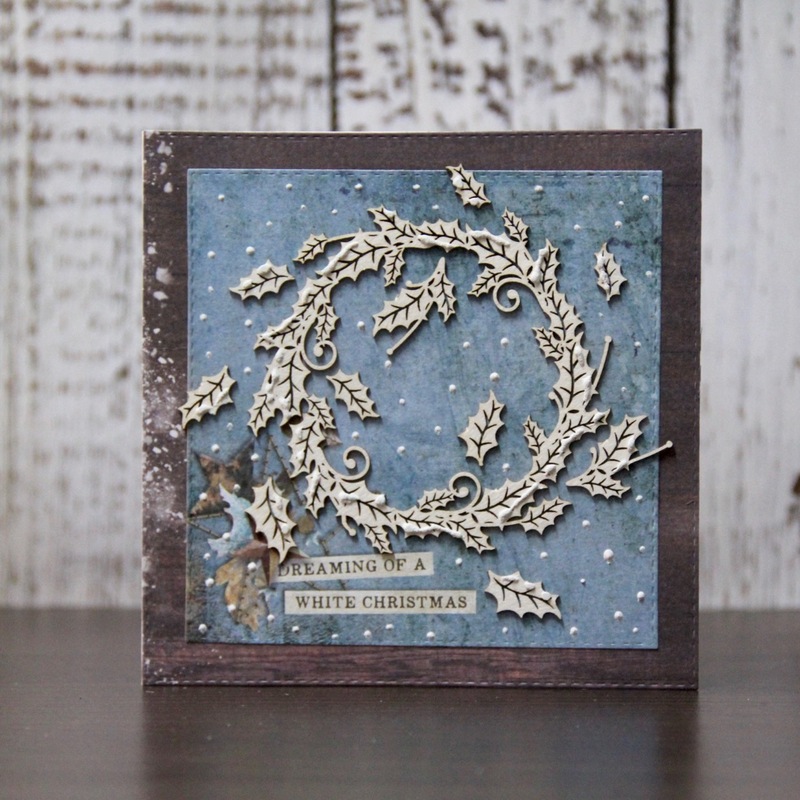 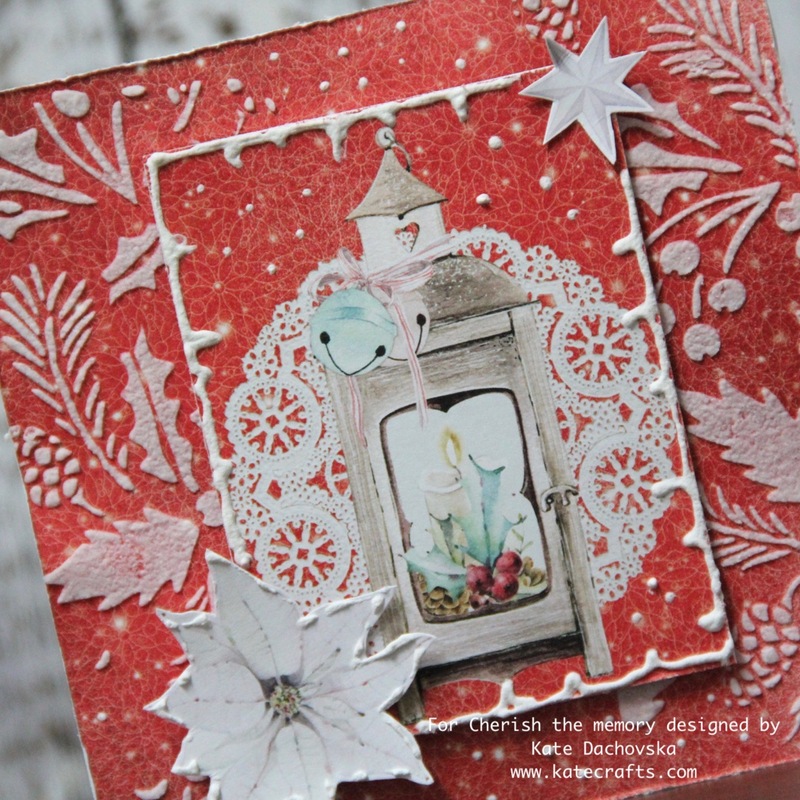 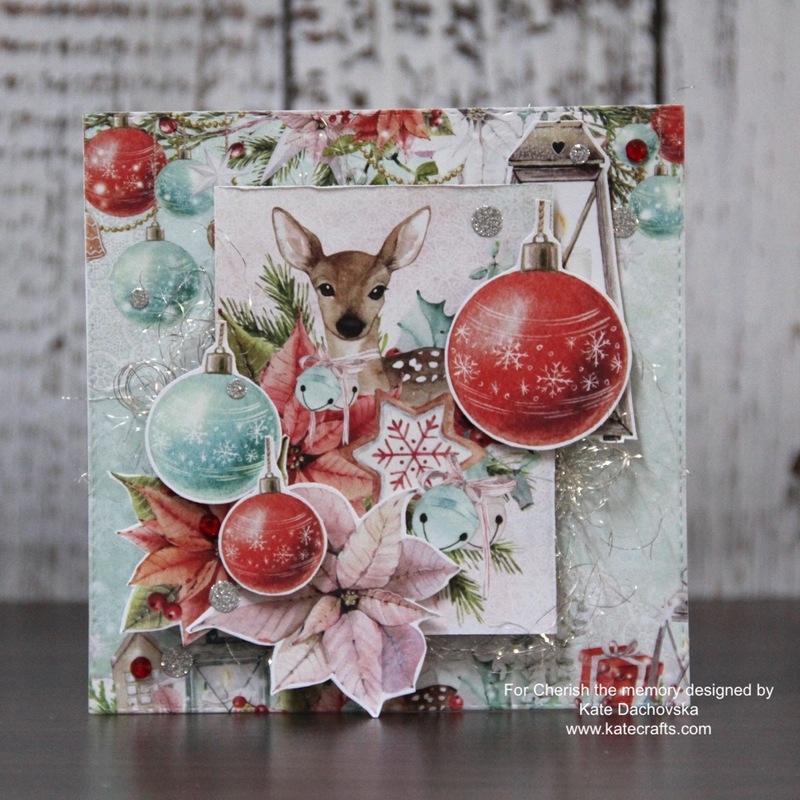 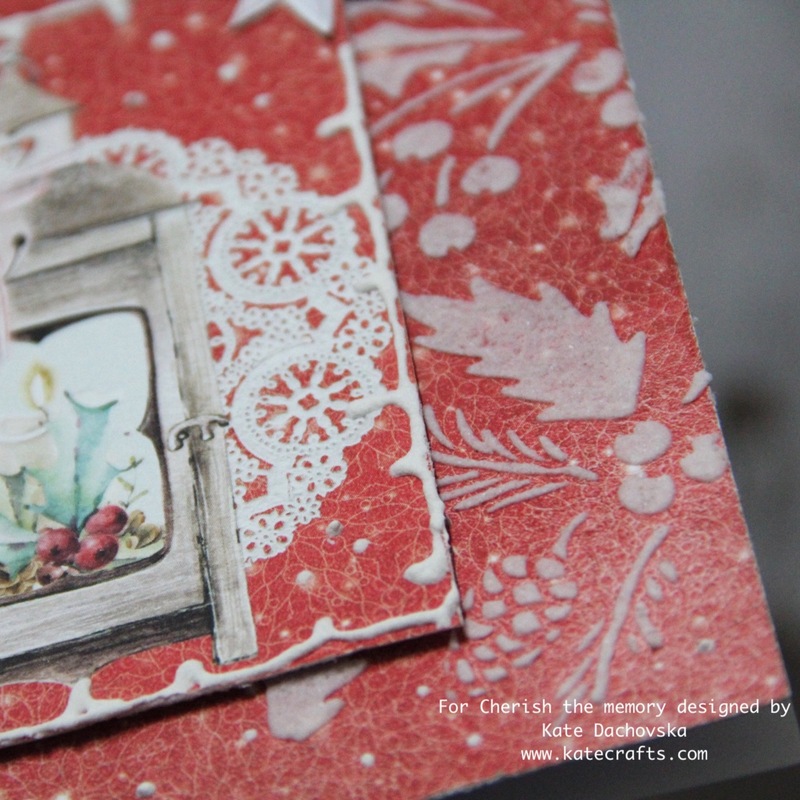 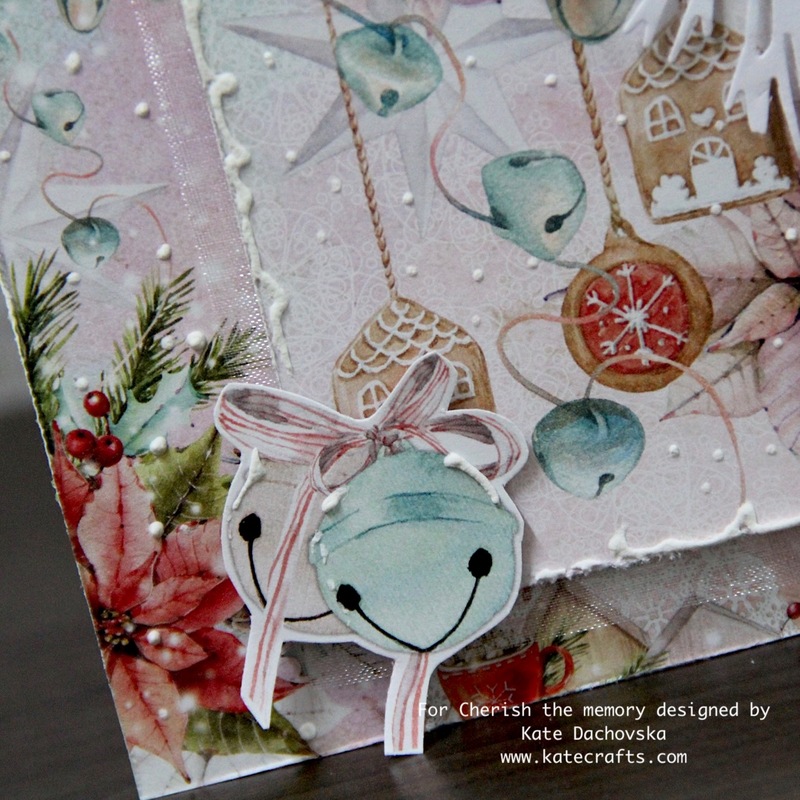 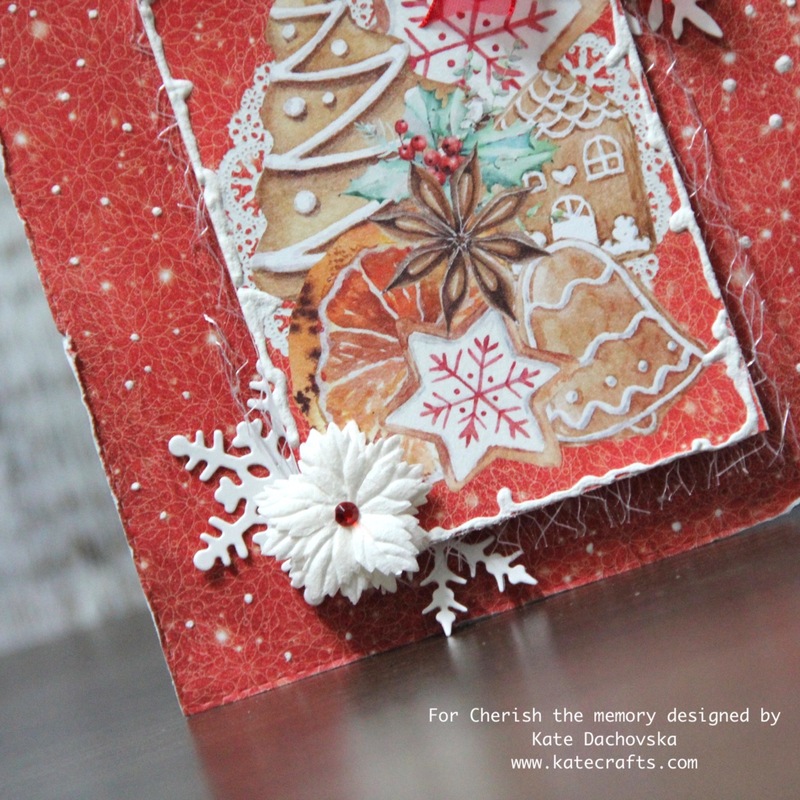 I was playing with the newest collection from Polish company Mintay Papers – collection Christmas stories. 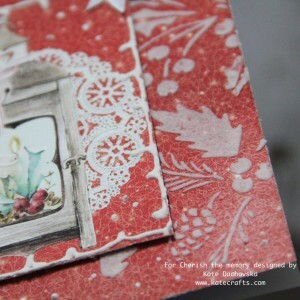 It has got awesome images for cutting and great papers. 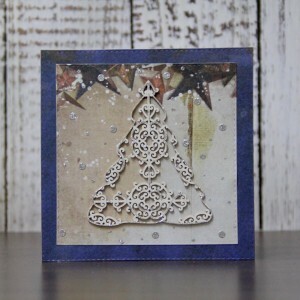 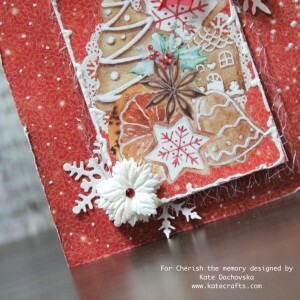 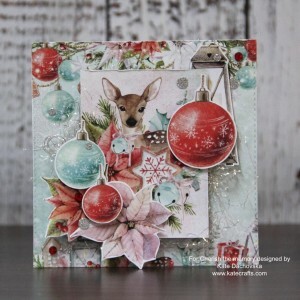 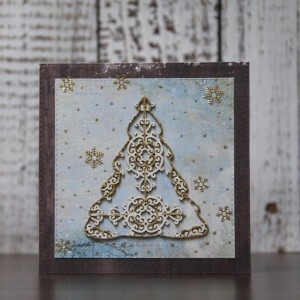 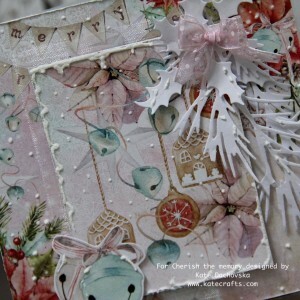 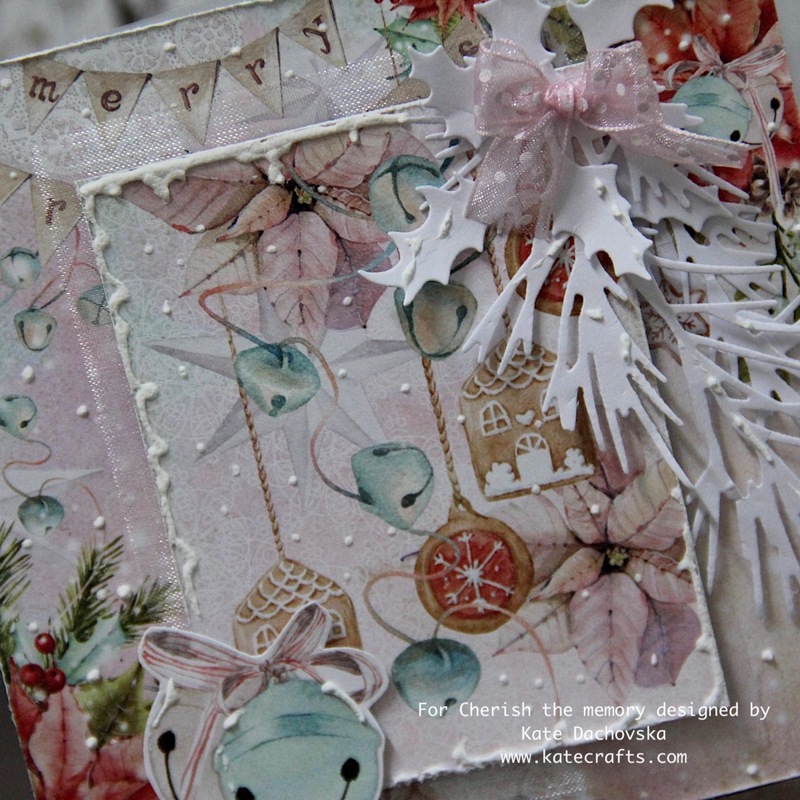 All material you can buy by Cherish the memory – here is paper pad – Christmas stories 6×6 paper pad and here are images Chritmas Stories fussy cut cute Xmas. False snow is made with 3D schnee by Viva. 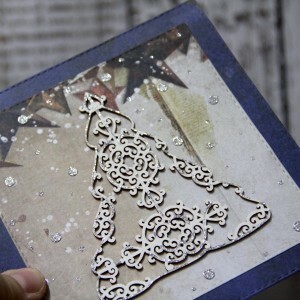 I love this product I also tried Snow by DecoArt but it is not so good looking, not bad but Viva has better snow.